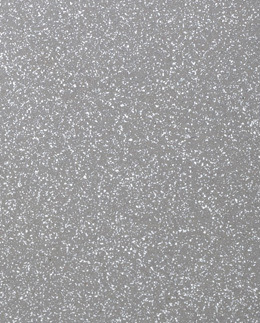 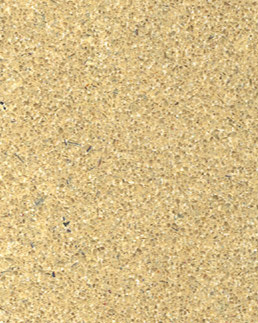 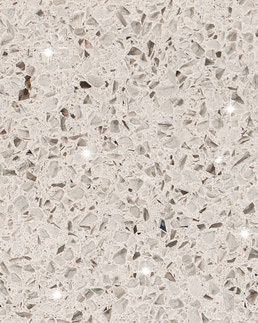 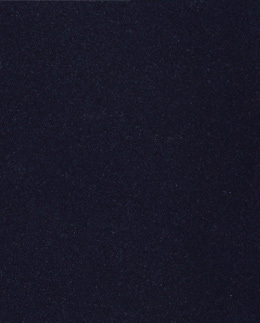 Silestone is made from crushed quartz crystals which are bonded together with a special resin producing a uniform worktop with a warmer feel to the hand. 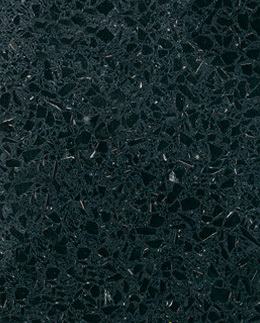 Man made quartz bridges the gap between nature and technology. 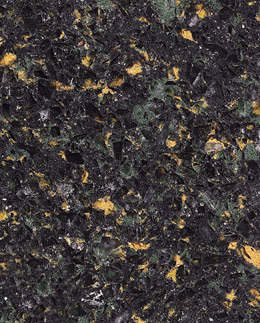 The process begins with combining 94% natural quartz with resins and pigments. 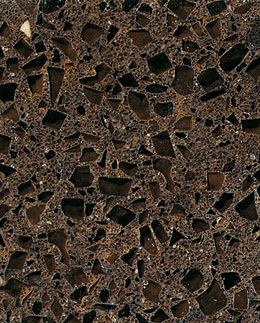 Then through a process of vibro-compressions the resins bind the quartz in polymeric chains. 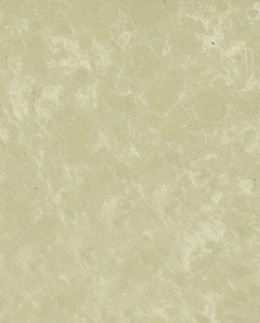 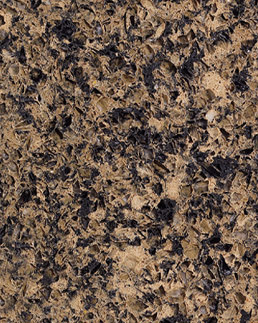 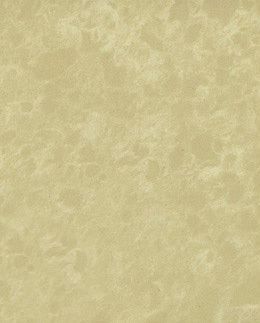 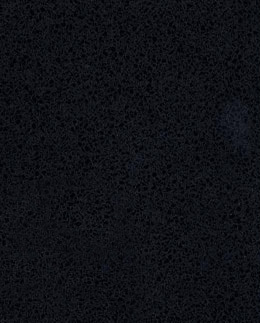 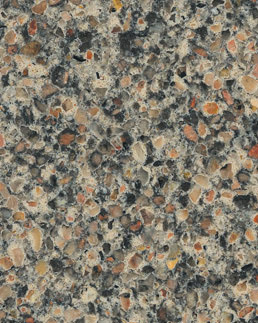 The result is a highly durable stone product. 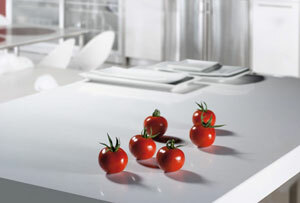 Silestone kitchen worktops are made by the Cosentino family who for 3 generations have specialised in working with Quartzite stone quarried in the Almeria region of Spain. 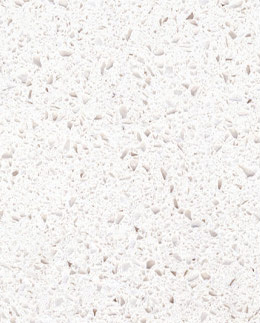 Silestone worktops are produced in 30mm, 20mm and 12mm thickness slabs measuring 3m x 1.38m. 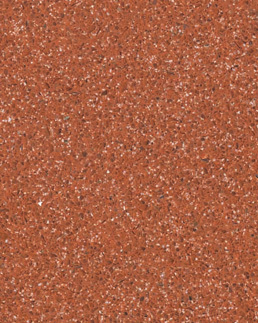 It can be used in a variety of applications including kitchen worktops, bathroom worktops, shower surrounds and floor and wall tiling. 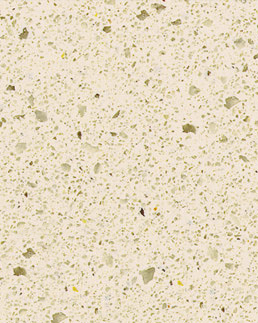 Silestone kitchen worktops have built in Microban antibacterial protection which helps to fight the growth of microorganisms such as mould and harmful bacteria. 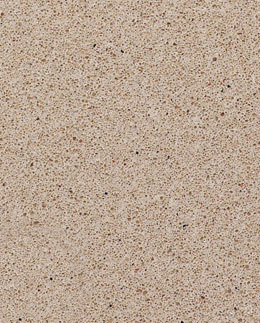 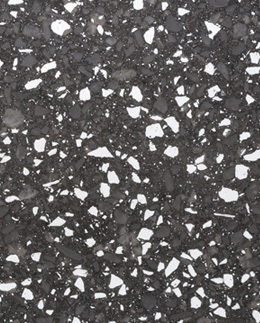 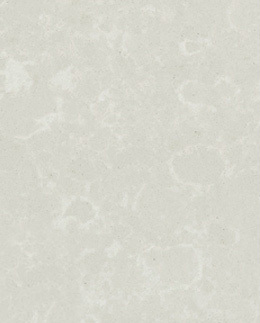 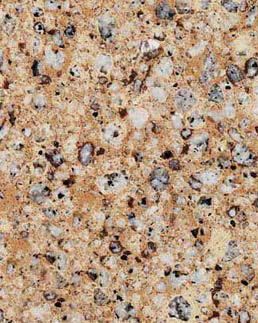 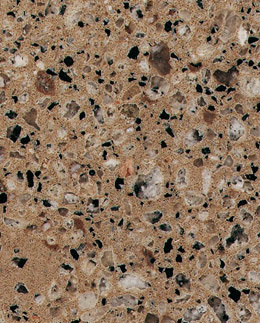 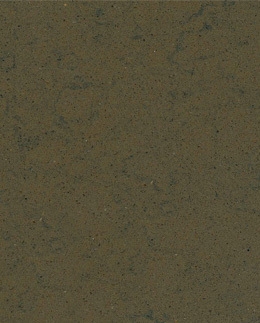 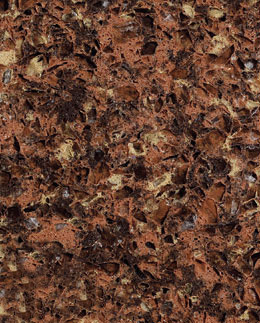 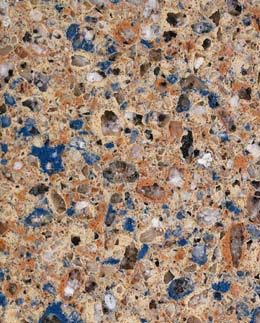 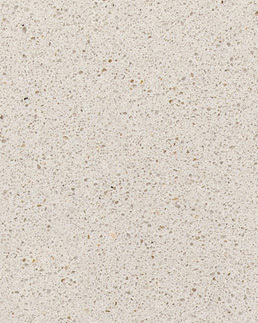 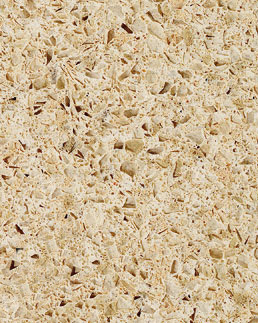 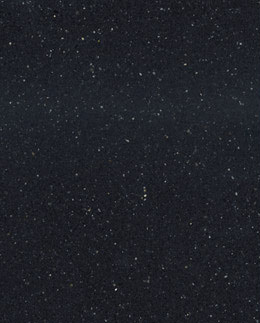 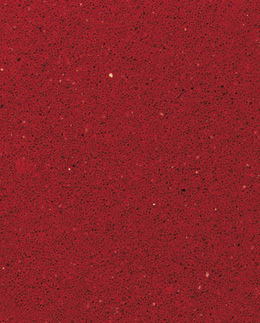 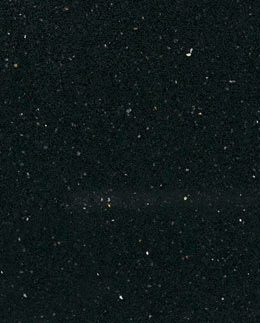 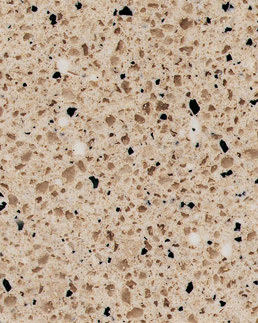 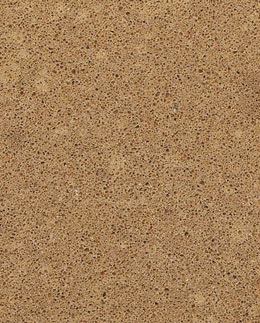 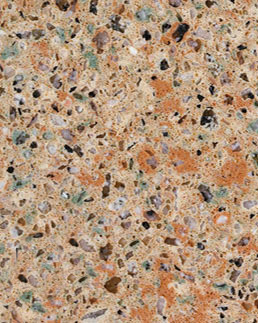 It is the only natural quartz worktops with Microban. 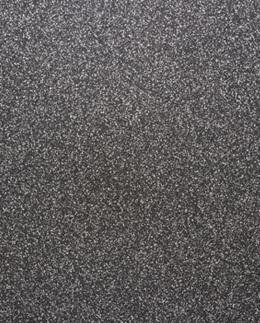 This technology is permanently incorporated for a lifetime of protection. 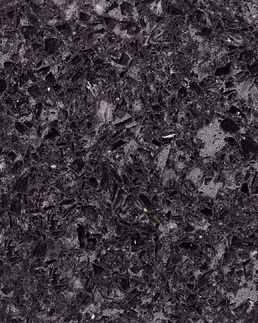 It is available in a range of edge profiles and is versatile enough to allow for undermounted sinks, recessed sink drainers or splashbacks and can be machined to provide any shape that our designers can imagine in your kitchen. 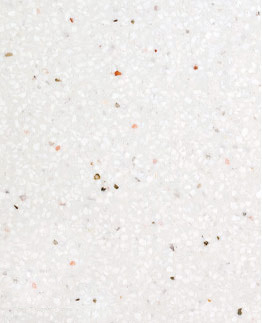 The Silestone Integrity sink is made from the same material as the worktops, and has all the same properties (low porosity, resistance, durability, protection and hygiene). 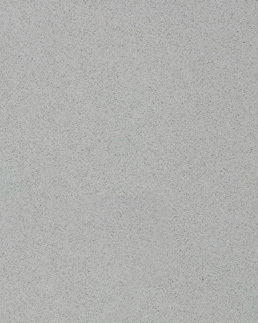 The design has been optimised with all the advantages you expect from Silestone worktops, such as utmost hygiene, high scratch resistance, beauty and durability. 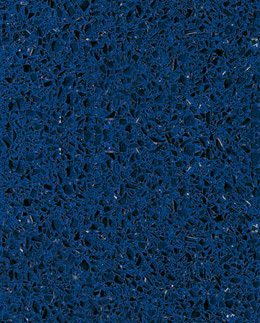 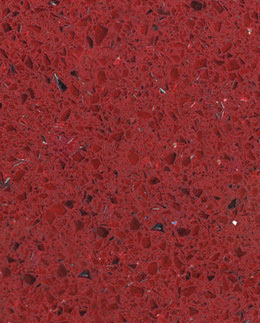 The result is a uniformity never seen before in kitchen worktops. 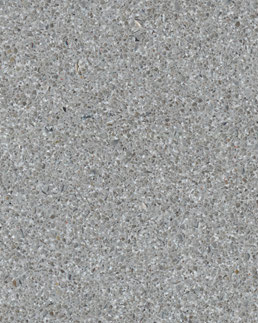 Integrity is currently available in a single bowl format, it is called the ONE model and measures 41x51x15.5cm. 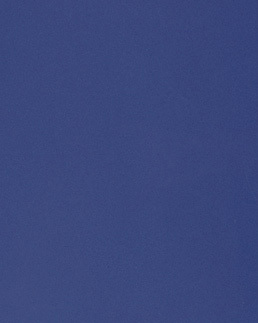 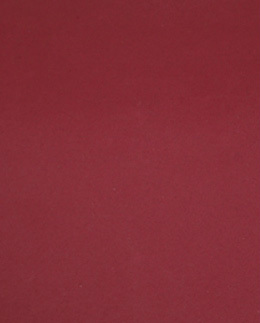 This is the optimum size that will achieve all the uniformity you need. 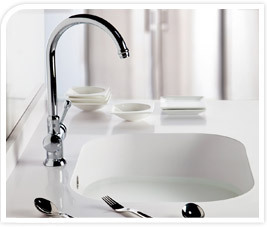 The new ‘Integrity’ sink is the first sink to be made from one piece of Silestone with no weak areas or joints. 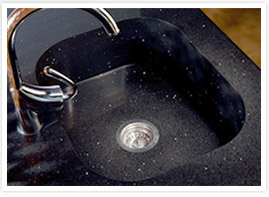 The sink integrates perfectly with the Silestone worktops and has all the benefits including hygienic properties and a high resistance to scratch, stain and heat. 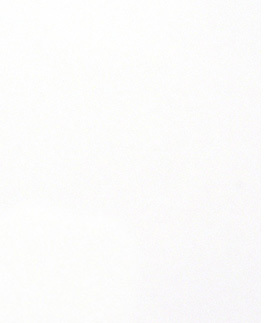 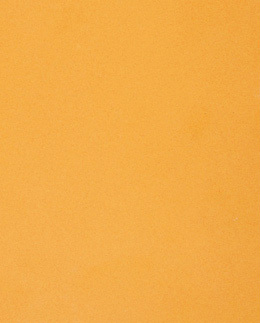 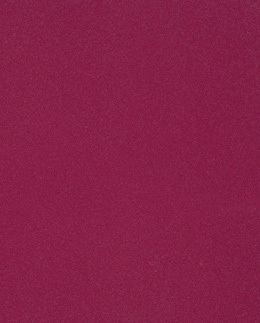 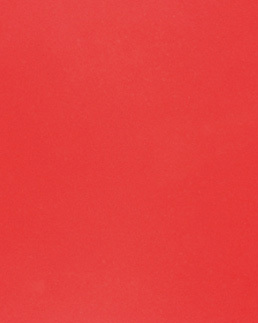 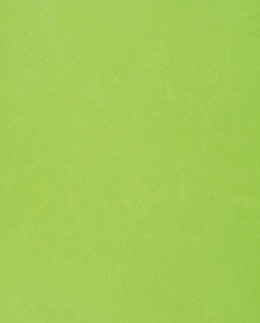 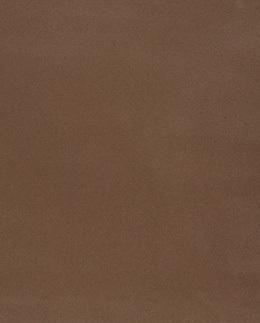 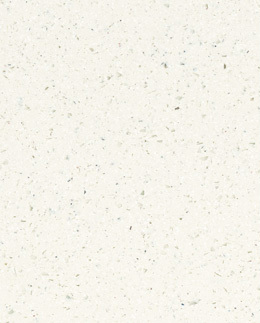 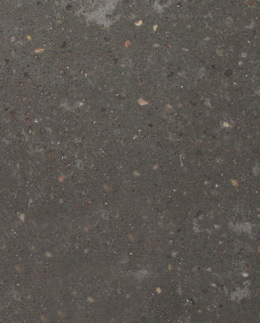 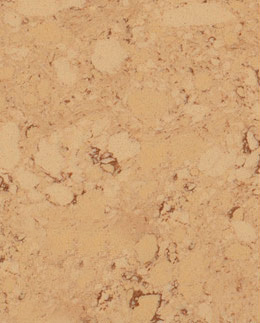 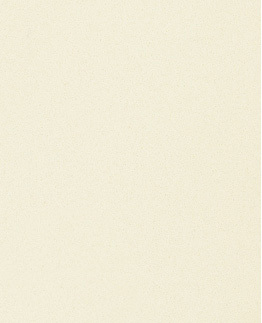 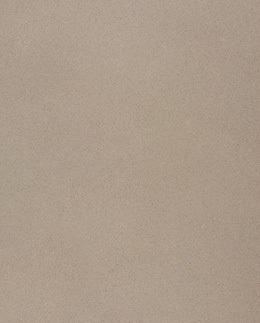 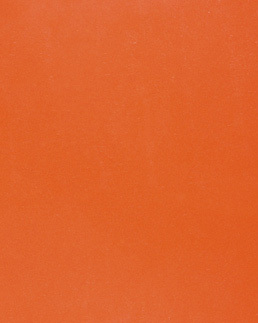 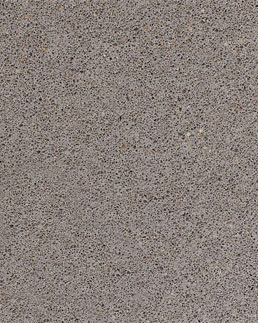 We offer Silestone kitchen worktops in a wide variety of styles to fit all budgets. 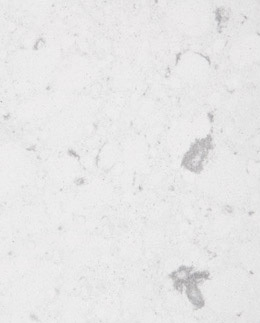 Best of all, we take the guesswork out of putting together a quality kitchen or bathroom by handling the design work and installation for you. 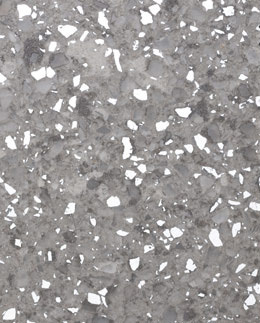 Be sure to inquire about our FREE worktop design service quote!